Wow! 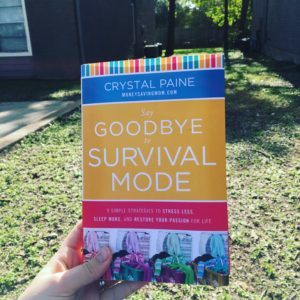 I don’t know if it’s the season of life I am in or just the truth in her words, but Crystal Paine (moneysavingmom.com) really hit the nail on the head with Say Goodbye to Survival Mode. This book was very encouraging. Originally, I thought it was going to speak to moms. Whenever I hear survival mode I think of two things: a teacher in her first year and new moms. But this book is more than that. I think it’s unfortunate how we can get carried away with our daily to dos & need to be busy that we forget life can be simple. Get sleep. Say No. Exercise. All of these things Crystal encourages us to do. 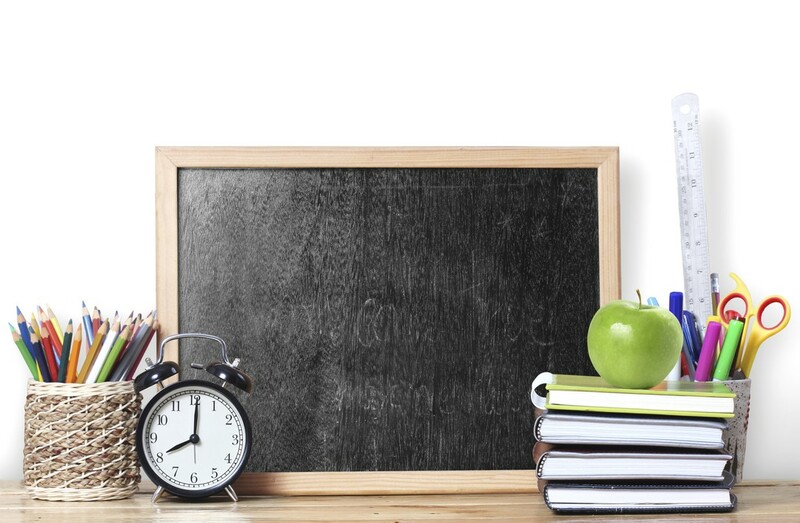 She aptly reminds us that without these things our priorities can’t get done and we will experience burnout. Two things really hit home for me: stop trying to do it all & stop comparing myself to other women. I am a new bride. I have only been married for 9 months. I know I jumped into marriage with both feet and a desire to be the best homemaker & wife I could be. 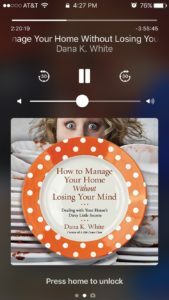 I wanted to be in control of all the house duties: meal planning, cooking, cleaning, organizing, etc. But I quickly learned this was not going to be as easy as I thought. (Have I mentioned that I teach junior high?) I began to realize that I needed a priorities list. I needed to zero in on the things that were most important for this season. Otherwise, I was going to run myself ragged trying to complete all my duties at home and at work. 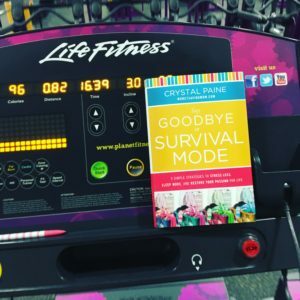 Crystal writes, “If we want to say goodbye to survival mode, we need to make time for what really matters. This means we have to clear out the nonessential commitments. (17)” While I still desire to be the best homemaker I can be, I am getting better at focusing on my priorities. If things don’t fall in line with them, then I say no. “I think we, as women, are our worst critics. Comparison is one of the biggest traps to losing our momentum or giving up before we even start our journies to say goodbye to survival mode. It’s easy to want what we don’t have or see something better in others that we lack ourselves. (167)” As I read this, I was jumping up & down shouting YES!! (Well, not literally, but I was in my head.) This is so true. Being a new bride does cause me to compare myself to others. I want to be organized and well put together. I want my husband to be proud to be married to me and excited to come home. Man, have I worked myself up in a comparison tizzy. It really does steal my joy. Thankfully, my husband is loving, gracious, and patient with me. 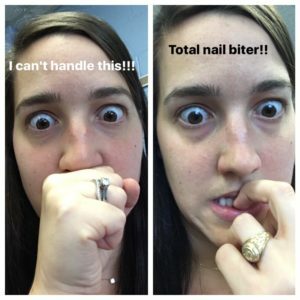 Crystal encourages us to create a priorities list. She gives you space to do so right in the book. Jami Balmet discusses this particular point more on her blog. 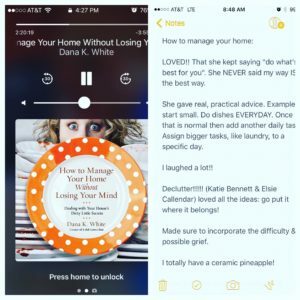 I am excited to undertake her 4 weeks of declutter plan. I have a tendency to pick one drawer or cabinet to declutter. But I am excited to take a bigger chunk of space and declutter that. 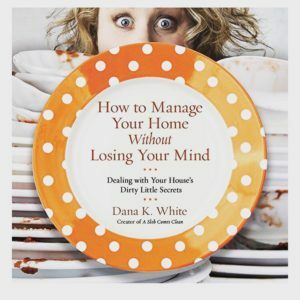 For more on decluttering, see How to Manage your Home Without Losing Your Mind by Dana K. White. 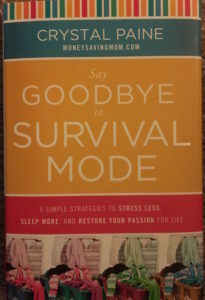 If you’re ready to start thriving and not just surviving, grab a copy of Crystal Paine’s Say Goodbye to Survival Mode! The Missing Manuscript of Jane Austen is every Jane Austen fans fantasy. To be the one who discovers a lost manuscript of THE Jane Austen! Could there be anything better?? 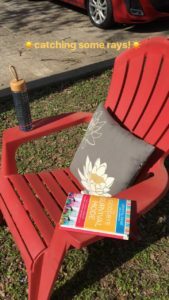 Syrie James writes a wonderful What If? Novel. Samantha is no stranger to England as she started her Ph.D. studies there. While visiting with her boyfriend, she uncovers a clue that leads her to believe there is another Jane Austen work yet discovered. Samantha soon finds herself on a quest to find this missing manuscript. She attempts to get a hold of her old advisor but is unsuccessful. Eventually, she follows the clue to an estate in Greenbriar. There she meets the owner’s son, Anthony. Together they search the house in hopes of finding the missing novel. After hours of searching, they discover the manuscript locked away. They come to the realization that it was not LOST but STOLEN by the original owner of the house. Eager to read the never before published story, Samantha and Anthony stay up all night taking turns reading. Samantha could never have predicted just where this new discovery would take her. The novel is back and forth between Samantha & Anthony and the Stanhope Family of Jane Austen’s novel. Ms. James’ readers will find it easy to follow both stories. And might find themselves, as I did, wishing it really were a Jane Austen novel. 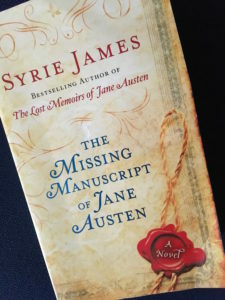 Syrie James did a wonderful job maintaining the Austenian way of writing. I thoroughly enjoyed the novel. 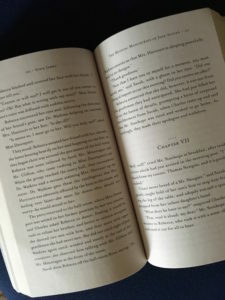 Overall, I believe the reader will be satisfied with both the ending of The Stanhopes and the ending of The Missing Manuscript of Jane Austen. A few cautions: Samantha puts herself in a few situations that are not wise for a woman in a serious relationship. It is clear that she is attracted to Anthony and she admits to wanting to kiss him. Amelia Davenport (a character in the missing novel) is very selfish and conniving. You could see through it pretty early on. Overall, however, I found this a quite enjoyable fiction read. “We never sleep” was the motto of the first private eye in the United States. Allan Pinkerton, an immigrant from Scotland, made a name for himself as Chicago’s best and only private eye. 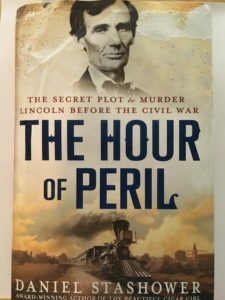 The Hour of Peril by Daniel Stashower follows the early years of Pinkerton and ultimately outlines how he came to Baltimore to uncover a plot to kill the newly elected President: Abraham Lincoln. The book is divided into three parts. Part one does an outstanding job of describing the life of Allan Pinkerton. The reader is taken all the way to Scotland during a time of civil unrest and introduced to the fiercely passionate Allan. Stashower brings us into the story of a youngman caught up in the Chartist movement of his day. So much so, that he will become a fugitive and board a boat to America with his new wife. 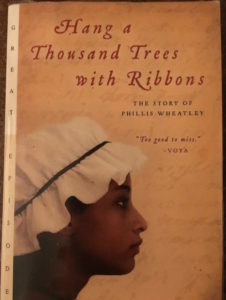 Stashower gives the reader many details depicting the early life of Pinkerton in the United States. Using many of Allan Pinkerton’s own words, Stashower portrays the story of the unlikely detective. The meat of the story really develops in part two. There, Stashower introduces the reader to the turmoils of America in the late 1850s. After Lincoln was elected president, there was an outcry from the Southern states, many of which seceded. Maryland is what we call a border state. It did not secede and housed both pro-slavery and anti-slavery sentiments. It is discovered that there is a plot to kill Lincoln to his way through Baltimore en route to DC. Allan Pinkerton is hired by a railroad owner to investigate these rumors and foil the plot to kill the president-elect. Part three ultimately wraps up the plot and ends with the installation of Lincoln in the White House. This book is well written and plays out like an old fashioned mystery. I was eager to continue reading to learn the details. Daniel Stashower moves back and forth between Pinkerton’s investigation in Baltimore and Lincoln’s travels to the capital. Because of the back and forth, the reader is constantly wondering if Pinkerton will foil the plot in time for Lincoln to safely pass through Baltimore on his way to the White House. 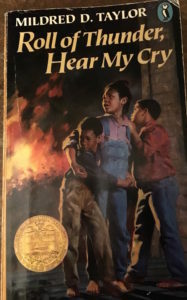 This book would be a great read if your child already has some basic understanding of the tension in the United States at this time. It is a rather lengthy book at 340 pages, but is well researched. 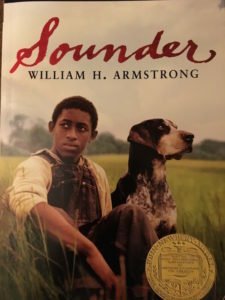 The use of primary sources is outstanding and really allows the reader into the thoughts and feelings of all of those involved at the time. There are two specific instances to be aware of: on page 123 there is a description of one of the plotters spending time with a woman of ill repute. The gentlemen is said to have “hugged and kissed” this woman for over an hour. That is as far as the description of the scene goes. The other area to be aware of is the use of the word G–D— in the primary sources. These particular sources, found on page 83, are addressed to the president and written by southern sympathizers. Draw Pinkerton & Lincoln’s heads and create a conversation between the two of them. Since the book moves forward and back through time, creating a timeline might be really helpful. Timelines are a great way to practice chronology. Create biographies for some of the minor characters like Pinkerton’s detectives or Lincoln’s travel companions. Create a biography/backstory for the detective’s characters. Create a facebook or instagram for any of the characters in the book. Wild Rose is a detailed account of Rose Greenhow’s espionage on behalf of the Confederacy. Ann Blackman does a superb job detailing the life of Rose. Using excerpts from letters and diary entries by Rose herself, Blackman pieces together the life of this unlikely spy. After the death of her father, Rose is sent, along with one of her sisters, to live with an aunt in Washington, DC. There she is introduced to society and sophistication. Never one to bend to others, Rose spoke openly about her support of the south and her love for the Confederacy. Through a series of connections, Rose is able to send word of Union movements to southern officials. Her outspokenness for the southern cause and her fraternization with union officials, eventually lands her in prison. This book, while heavily supported by Rose’s own words, reads more like a novel than a scholarly work. 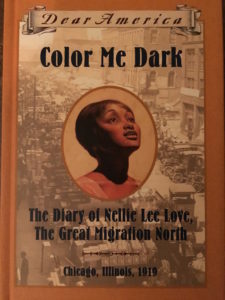 As a history teacher, I loved that Blackman set the stage for the Civil War by mentioning all the events of the 1850s and how they connected to Rose. The connection between Rose and many key players for both sides of the war is fascinating. 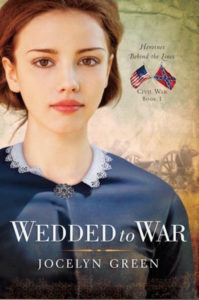 I would recommend this book to anyone who is interested in the role of women in the Civil War. My one word of caution is this: she was a southern sympathizer. 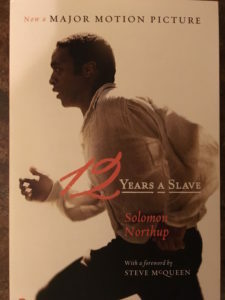 The reader must understand that this book will point out Rose’s views and beliefs about slavery and the Confederacy. Blackman does a great job of presenting Rose’s point of view without belittling any one group of people. Rose is also thought to have had intimate relations with multiple men in order to receive important information. Blackman only mentions this to educate the reader on how Rose knew so much. She does make a point to mention that there is no evidence to support these claims. Only Rose will ever know what truly happened in her personal space.